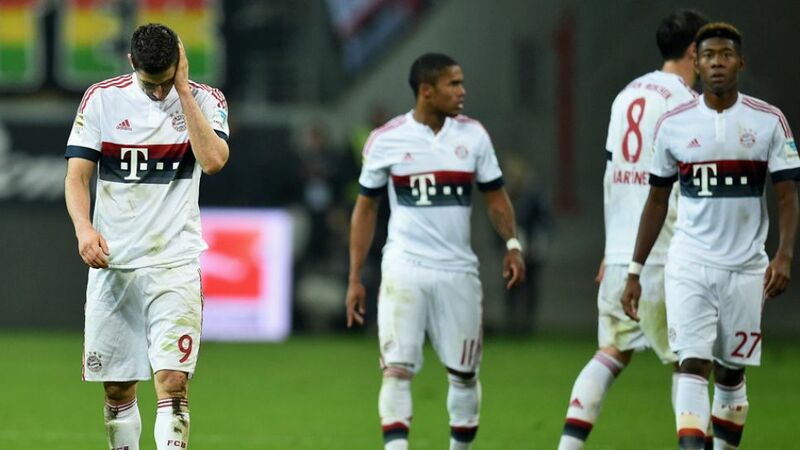 FC Bayern München's perfect start to the season came to an end on Matchday 11, but the action hardly stopped there. It was a weekend of comebacks, new starts and winning runs in the Bundesliga. bundesliga.com takes you through everything you need to know after another breathtaking three days in Germany's top flight.